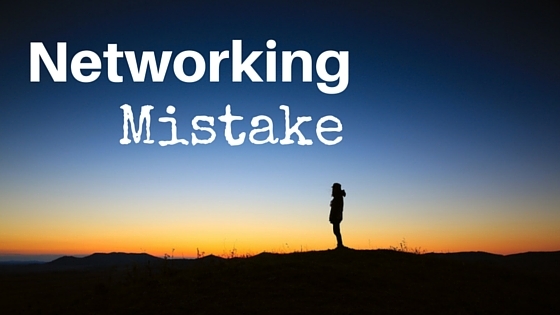 I’ve gotten a lot of questions around networking recently, and they are on my list to answer! 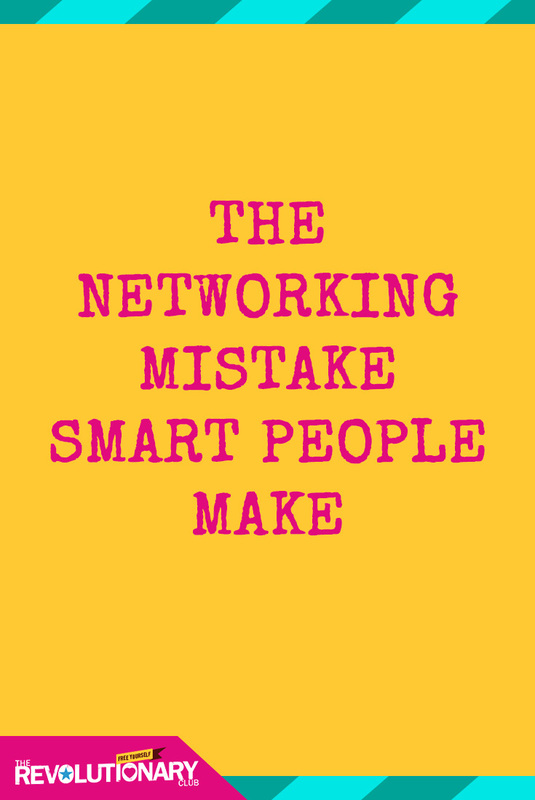 But before I dive into it, I think there’s a mistake pretty much everyone (no matter how smart you are), makes around networking at some point, and I’d like to address it. But first, a story: I was talking to one of my high-flying private clients recently and she always impresses me. She’s smart, focused, has had innumerable highly paid and prestigious jobs, and she’s finally ready to go after her passion. How many of you in this community have thought about networking with strangers (or almost strangers) and then stopped, because you were worried about being a bother? This is such a common occurrence I asked her if I could share this story and she said yes. I know it’s easy to fall prey to your doubts and insecurities when you need something from someone. But, considering how great we ALL feel when someone wants our wisdom or advice, why would you take that gift away from your network? Now, I know there’s a fine line between being a bother and making someone feel great, and you need to be careful. But it’s not hard to fall on the right side of that line. The most important thing to remember to keep you there? Make it about them, not about you. “My resume.” “Give me advice.” It’s all about you! How would you feel if a complete stranger came up to you and just started talking about them, and then wanted your help. Not very great, right? I’ve been following your career on LinkedIn for awhile now (we are connected through Bob Smith), and I’m so impressed with how quickly you’ve assumed a leadership role in your company. It’s inspiring! I’m contemplating a career shift later this year, and I’d love to learn more about your story and your experience with your company. Would you mind chatting with me for 20 minutes about your career? I’m happy to talk anytime at your convenience over the next week, via phone or over coffee. I’m located in San Francisco as well. And more importantly, note that you aren’t asking them to do anything more than just talk to you. No resume review, no introductions. You are asking for something that’s incredibly easy for them to deliver. Once you chat with them, then you can ask some of your pertinent questions – and more importantly, get specific help. When people feel wise, and not put-upon, they are more likely to help you. So next time you find yourself shying away from asking a complete stranger for a connection or help – don’t. Put yourself out there and make a friendly, and sincerely flattering, request. You can do this! 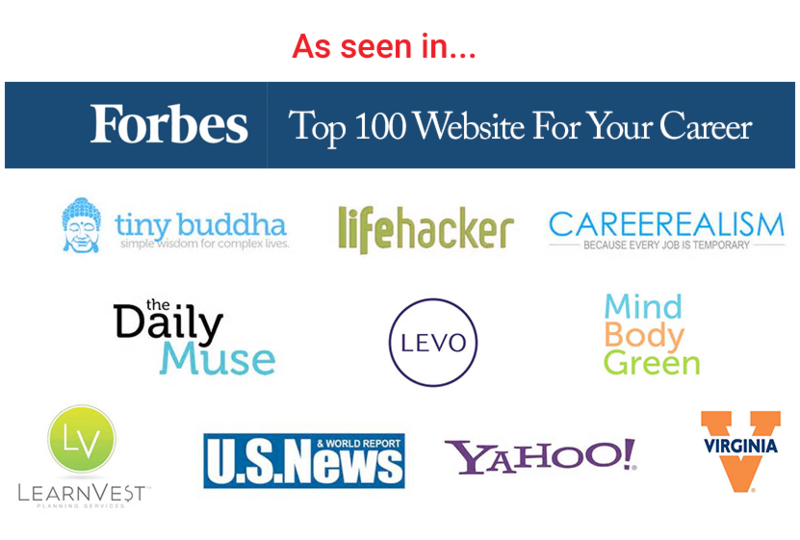 Need help finding your passion first, before you network? 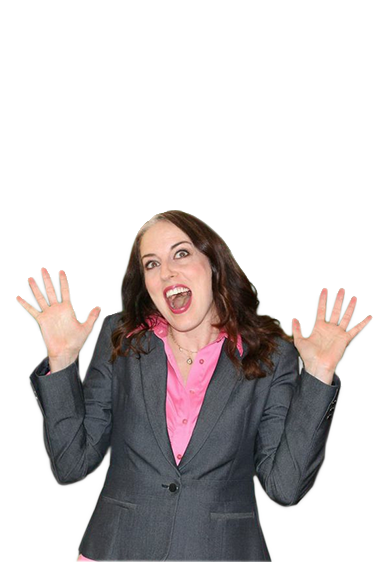 Sign up for my free fancy-pants workbook to help you find work you love right here: CLICK.